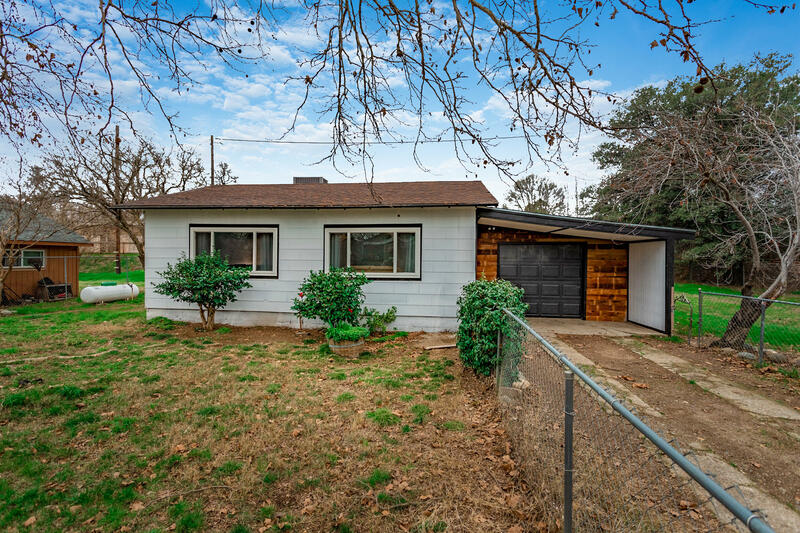 Offering great style and a comfortable design, this affordable 2 bedroom home features extensive remodeling and upgrades throughout. Highlights include a designer kitchen, a beautiful new bathroom, custom wood accents, fresh paint, and an amazing back patio space to relax and enjoy. Tucked away on a large fenced lot and located close to shopping, great schools, and numerous outdoor opportunities.